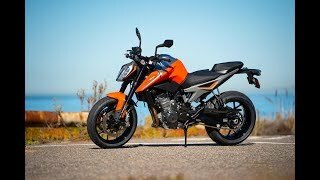 This new 2019 KTM 790 Duke Motorcycle for sale has 0 miles. The color is Black. 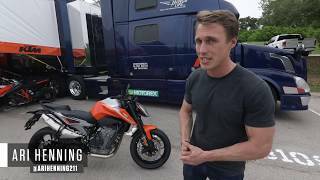 It is offered for sale by Max Motorsports, Inc. and located in Pelham, AL. The listing # is 10623. For more information call (205) 605-1904 . For the fastest response send an email via the form above. 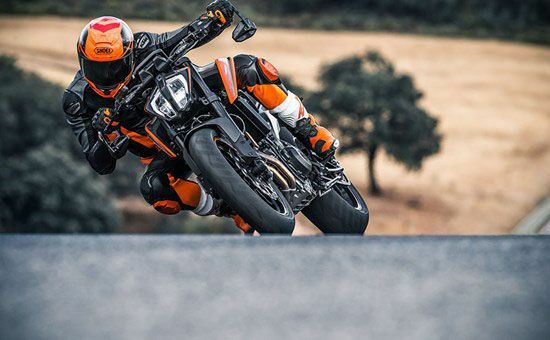 THE SCALPEL The KTM 790 DUKE is devastatingly accurate. 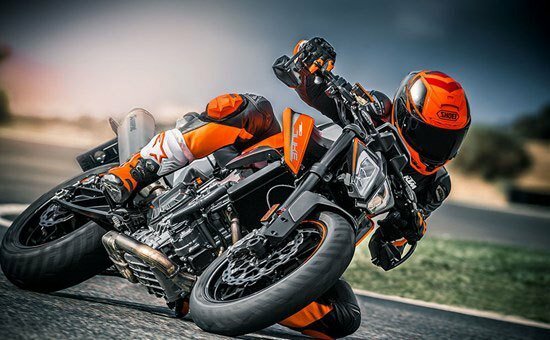 With the agility and purity you&apos;d expect from a single, combined with the hard-hitting punch of a twin, the KTM 790 DUKE carves up the road with pinpoint precision. 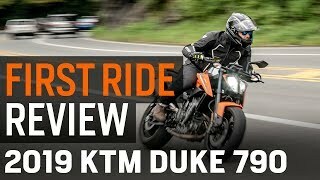 Boasting the all-new, compact 799cc LC8c parallel twin motor, nestled into one of the lightest frames around, the new KTM 790 DUKE is all about being fast everywhere, especially the corners. 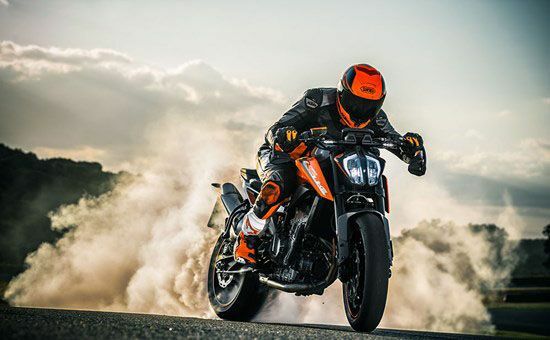 The delivery of the 105 hp (78 kW) and 87 Nm is efficiently controlled by advanced electronics and next-generation rider aids, making it impressively easy to race ahead of the pack. 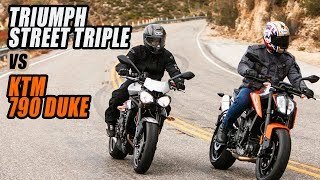 The average price of a 2019 Motorcycle for sale is $9538.05. 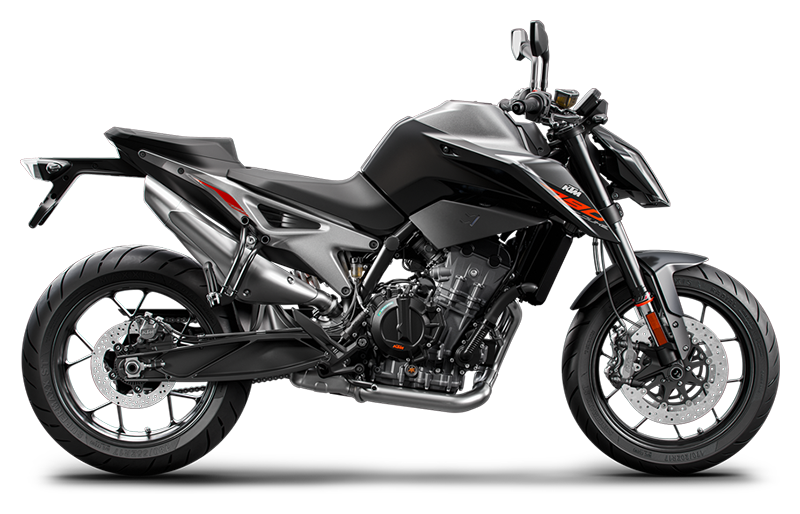 This model is priced $1232.95 more. 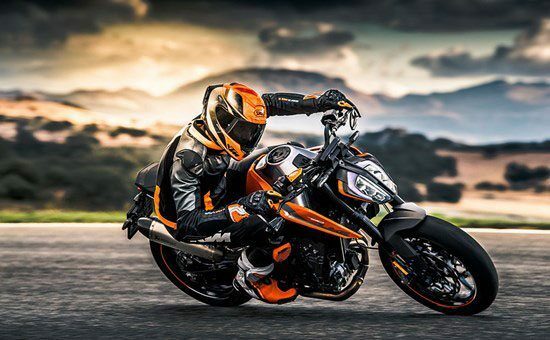 The average price of a 2019 KTM Motorcycle for sale is $10036.93. This model is priced $734.07 more. 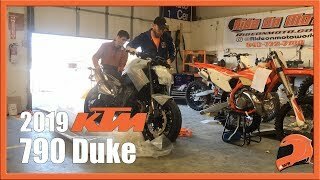 There are 114 KTM Motorcycles for sale within 150 miles of Pelham, AL. 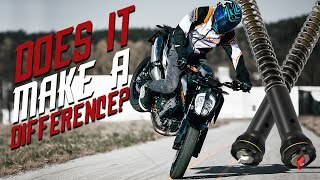 If you looked at the average 2018 KTM Motorcycle for sale it would cost $2516.69 less. 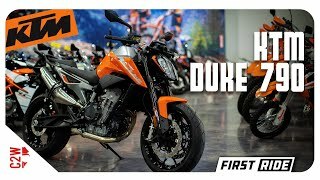 The average price of a 2019 KTM 790 Duke Motorcycle for sale is $10518.15. This model is priced $252.85 more. 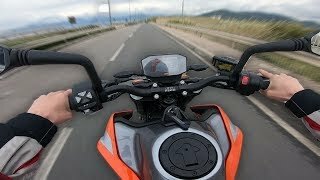 The average 2019 KTM 790 Duke Motorcycle for sale has 44 miles. 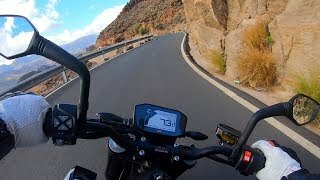 This model has 44 less miles. 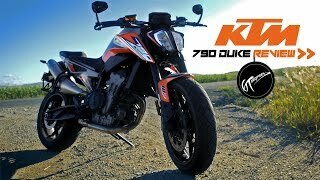 There are 4 KTM 790 Duke Motorcycles for sale within 150 miles of Pelham, AL.